Synopsis: When a young family moves to a haunted house, they dismiss the odd noises as part of their dream home. 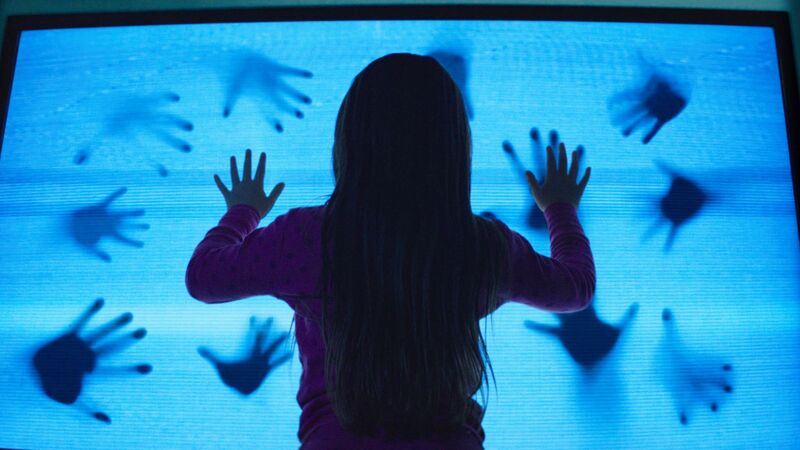 However, when things escalate beyond return, and their daughter is taken, they are forced to exorcise the poltergeist. 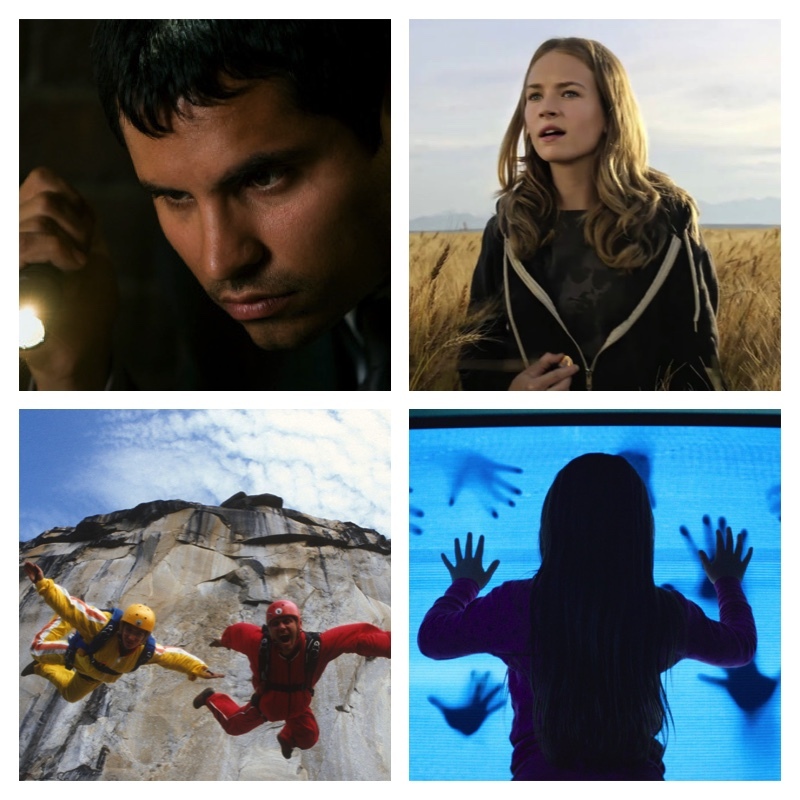 Our Two Cents: Obligatory monthly horror flick, with a little more kick. Synopsis: A young girl finds a button that, when touched, transports her to another world, and when she shares the discovery with Frank Walker (Clooney), they begin to realise their actions in this far-off place have very real consequences. Our Two Cents: Clooney is awesome. Brad Bird is awesome. Hugh Laurie is awesome. Awesome. Synopsis: A man goes on a journey to find his mother, years after she abandoned him following the death of his brother. Our Two Cents: I mean, no. 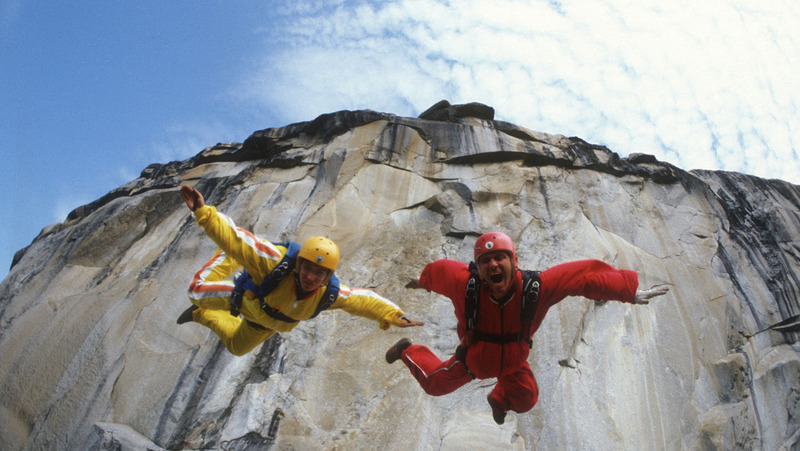 Synopsis: Following the life of BASE-jumping pioneer Carl Boenish, the film details his accomplishments, philosophy, and charisma up until his death during a jump. Our Two Cents: Mind-bogglingly interesting. 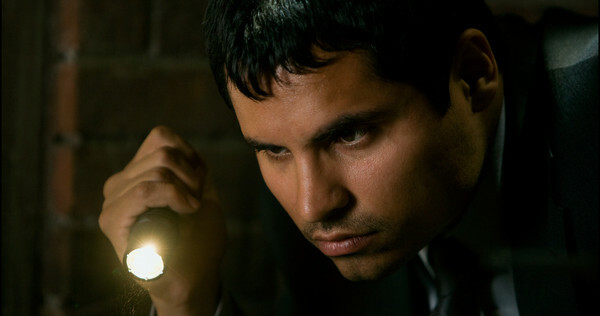 Synopsis: Michael Peña stars as a newly anointed Vatican priest whose first job might just be his hardest. Alongside veteran exorcist (Djimon Hounsou) he is called up to reveal the Devil’s larger plan: to summon the antichrist. Unfortunately, teenage girl Angela is the vessel of this summon, and the two priests must fight to save her life.